The mix of Steve Wynn and Dan Stuart (of Green on Red fame) looked good on paper and worked out even better in reality. 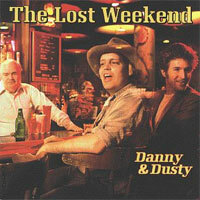 Together they wrote two handfull of songs, recorded them on a weekend (Steve later jokes that it was not actually a weekend, but a Saturday) togther with a number of Paisley Underground notabilities Sid Griffin, Stephen McCarthy, Chris Cacavas, Tom Stevens and Dennis Duck. Duets between Wynn and Stuart makes perfect sence and the raw sound of the record perfectly match the songs. A classic record. The band played only a few shows in L.A. that are circulated among tape traders. 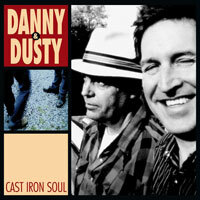 In 2006 Danny & Dusty met in New York, studio time was booked in Richmond, Va. JD Foster produced an album featuring Chris Cacavas, Stephen McCarthy, Bob Rupe, Johnny Hott and off course Danny and Dusty. The album will be released in april 2007. 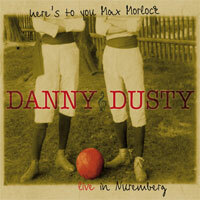 Check out Danny and Dusty's MySpace site to listen to some pre views.